History student Emily Chambers won a scholarship to Leeds University in England. 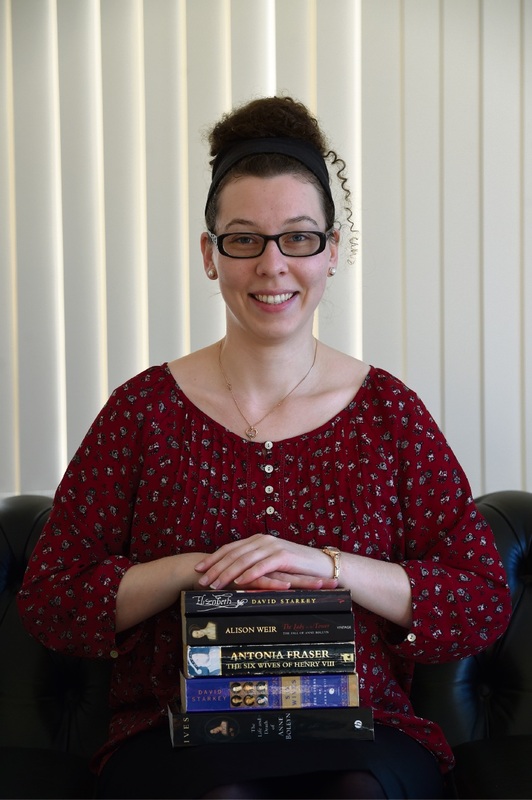 The history student will study in Leeds for her Masters Degree in Early Modern History. She currently studies WA history at Murdoch University. “Although they are different areas of study, the common theme for me is women’s history,” Miss Chambers said. Her career goal is to get her PhD and teach, research and write at university. Miss Chambers also volunteers at Mandurah Community Museum and is a private tutor. She credits much of her success to the Gifted and Talented program at Comet Bay College.